Our newest release. 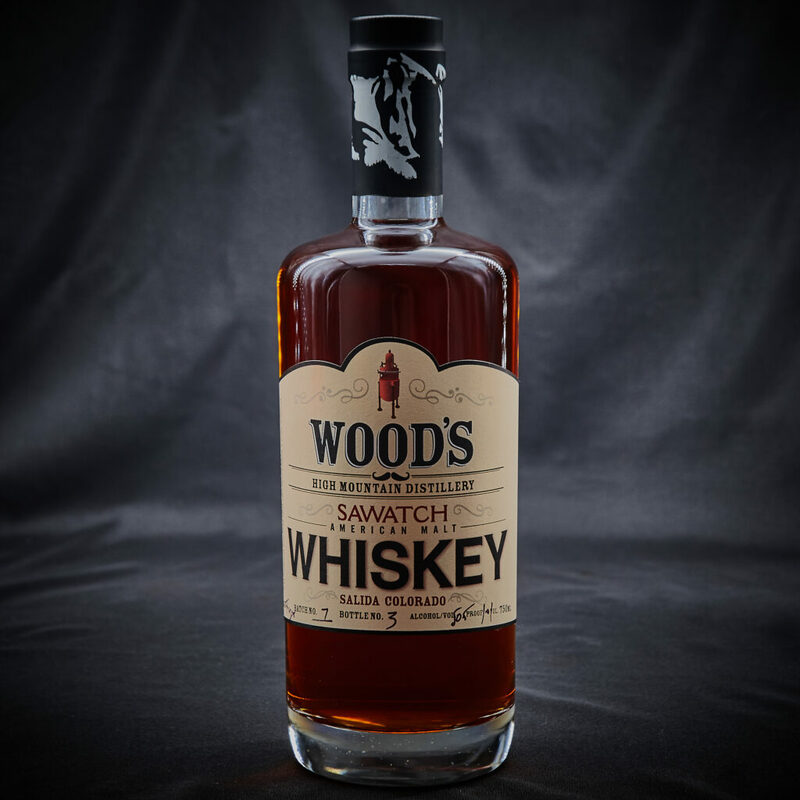 Sawatch American Malt Whiskey is matured over 4 years in #3 charred new American Oak with our special blend of malted grains including 2-row barley, cherrywood smoked barley malt, dark chocolate barley malt, malted rye, malted wheat. Named after the mountain range that towers over the City of Salida, Sawatch is bottled at 101 proof – for a whiskey as big as the Sawatch range. This very limited whiskey is available through the tasting room and select Colorado retailers. Created with a unique blend of malted grains including 2-row barley, cherrywood smoked barley malt, dark chocolate barley malt, malted rye, malted wheat, aged in new American White Oak barrels. 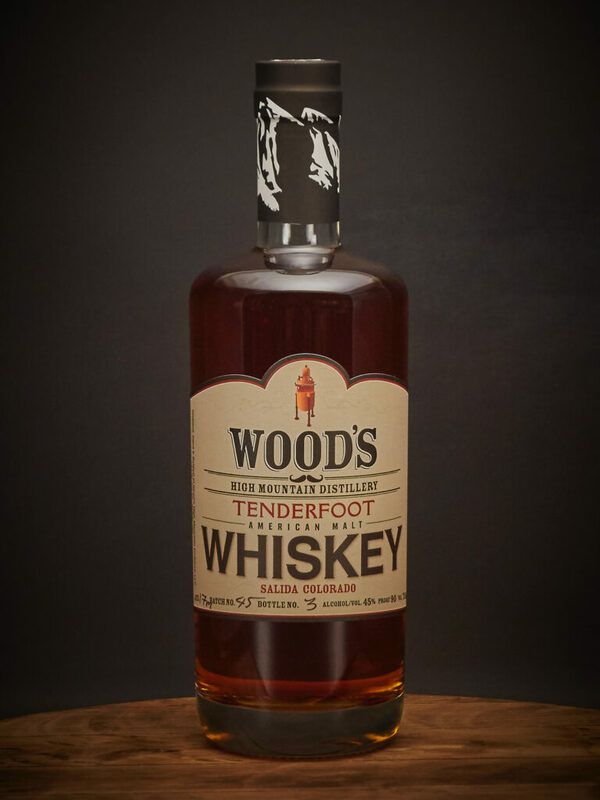 Tenderfoot is an American Malt Whiskey with a bold nose, smoky notes, hints of tobacco, spicy notes and dark chocolate bitterness to balance it out. 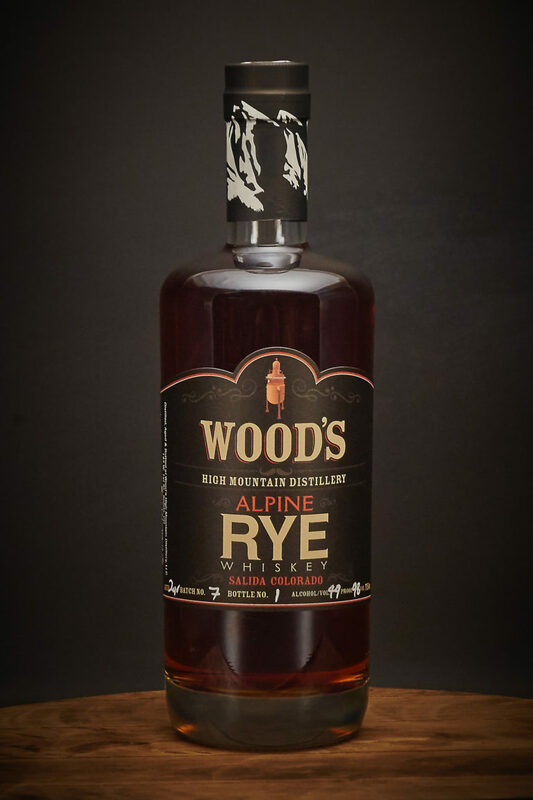 Spicy rye malt and specialty barley malts make a unique, assertive rye whiskey that has a flavor profile of smoky rye spice, cinnamon, caramel, orange peel and coffee. It is aged for two years in new oak barrels and bottled in Limited Release batches, so it is only available a few times a year.